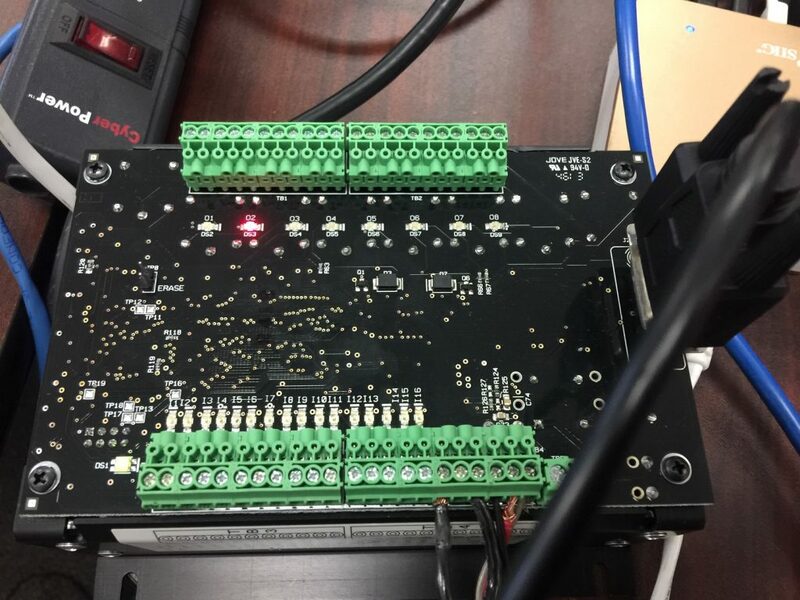 EZPLC Nano -- Inputs, Outputs, and Programming Cable. For many years, I have heard of these less expensive PLC’s, so finally, I had to try one out. I chose to purchase the EZPLC Nano kit, which comes with the EZPLC Nano, a programmable power supply, a programming cable, a CDROM, and USB stick with the software and manuals. This 24 volt unit has 16 inputs, and 8 relay outputs. Examples of inputs are any type of switch or push button, auxiliary contacts on a motor starter, or even a photo eye. When 24v is applied to any input (with respect to common) a status light energizes to indicate there is voltage on the input terminal. Examples of discrete outputs are lights, solenoids, and motor starter coils. This particular module has 8 relay type outputs. 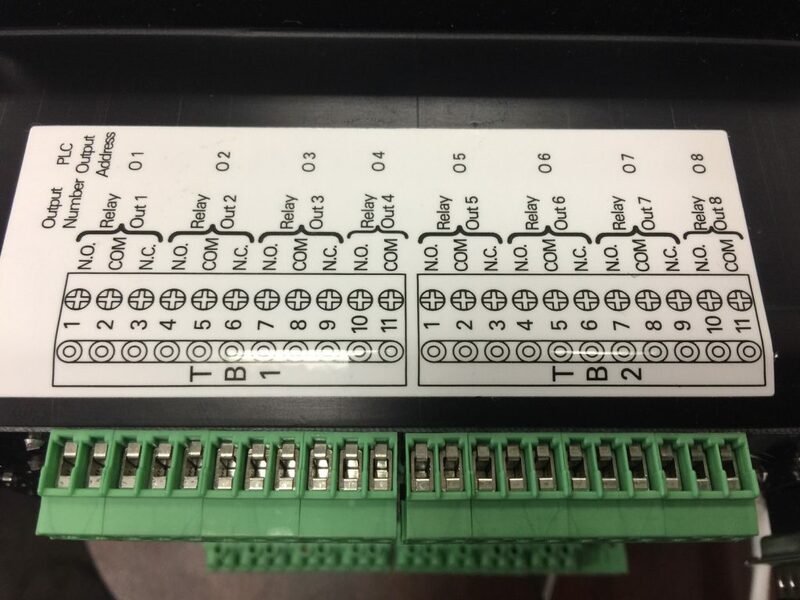 Each relay has the common wire, Normally Open, and Normally Closed contacts available. Status lights will indicate when the PLC is calling for the relay to energize. 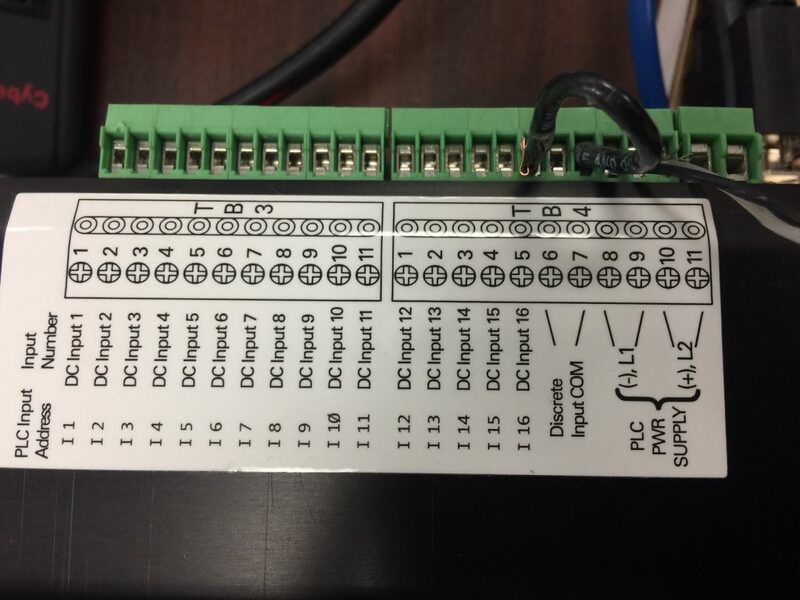 You need an external power supply to power your loads, and the relay on the PLC will simply act as a switch. If the output is inductive, such as a DC Motor Starter, or larger relay coil, be sure to use a surge suppressor across the coil of the load. This will minimize the effect of inductive kick. This will increase the life of your relay contacts. Programming the EZPLC was very easy. The only problem you will come across is if you are using a newer laptop. Most laptops do not have serial ports that are built in. In this case, I used a USB to Serial adapter. The programming software will need to know the COM port. 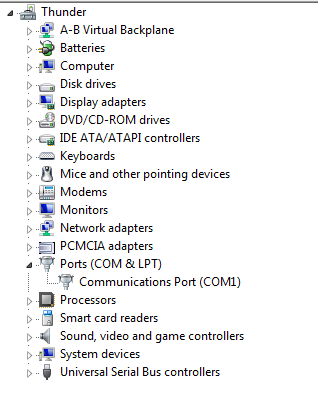 To determine the COM port, just go to Control Panel, and then go to Device Manager. Press the + on the ports tab, and your com ports should be listed. I’ve always been used to Allen-Bradley PLC’s, so the RSlogix interface is much easier for me to use. However, the AB hardware and software can be very expensive. Although I am not quite use to the development environment, it seems to be very stable and rugged. For the price, I’m definitely impressed with this little system!